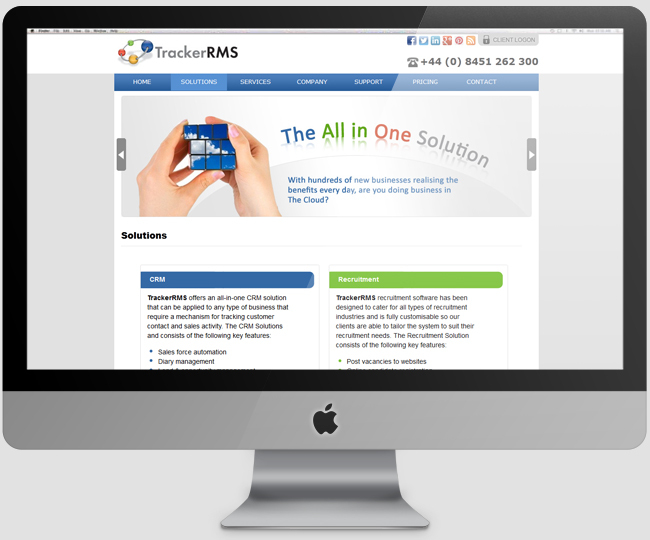 TrackerRMS is a website for cloud based CRM and recruitment agency software provider. It was developed using WordPress along with the Jquery. We have also developed BlackBerry, Android, iPhone and Windows Mobile apps for them.